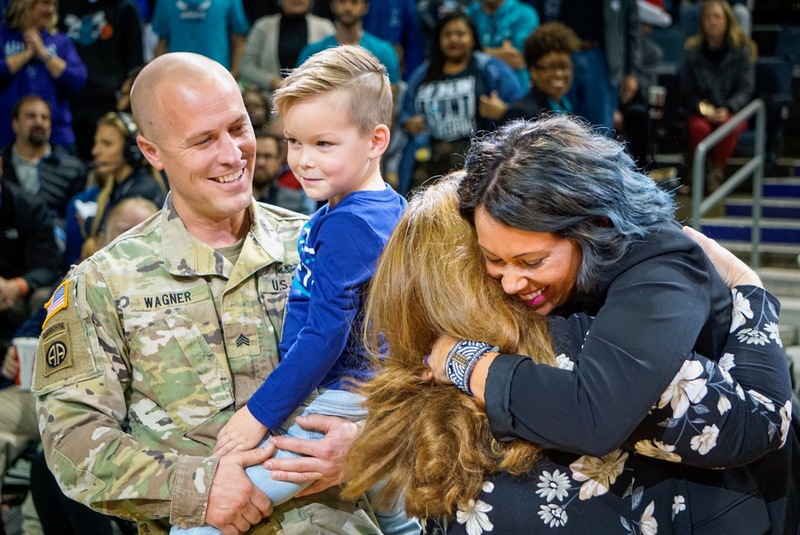 For the eighth year, Jack Daniel’s and the Armed Services YMCA (ASYMCA) have kicked off their “Operation Ride Home” campaign that provides financial assistance to active duty junior-enlisted military and their families to travel from their place of military service to back home for the holidays. Since 2011, Jack Daniel's and the Armed Services YMCA Operation Ride Home program has helped bring active duty junior-enlisted service members and their families together for the holidays. On the heels of Labor Day weekend, we came together to create another special holiday memory for a military family in need. 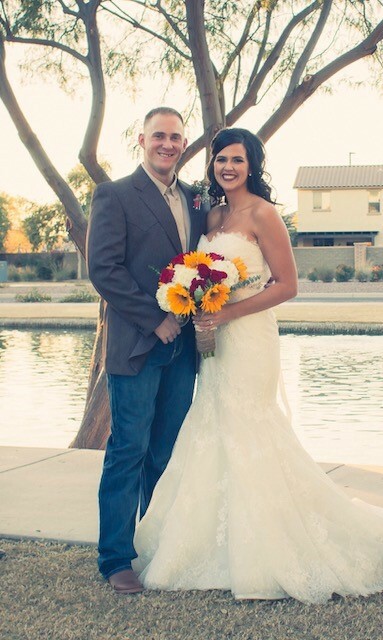 A strong partnership between Jack Daniel's and the Arizona Diamondbacks led to the planning of an exciting and a long awaited trip home to Arizona for newly wed couple, Jessica Burns and her husband SPC Brandon Burns. 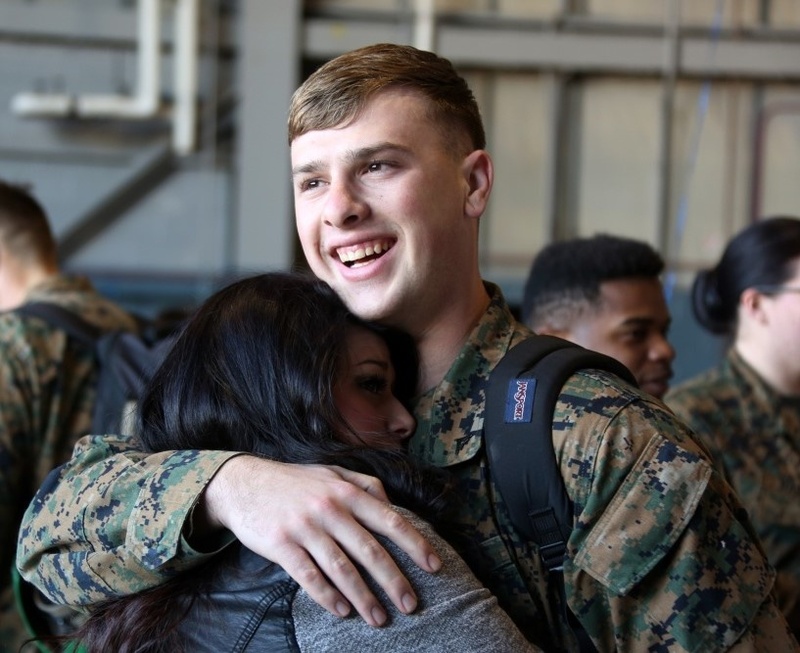 There is still time to donate to the “ Operation Ride Home” campaign that assists active duty junior-enlisted military and their families to travel from their place of military service back home during the holidays. Donate now and help our military make it home for the holidays! William French, Vice Adm., USN, (Ret), President and CEO, Armed Services YMCA had a chance to visit the Brown-Forman crew in Louisville, Ky., today and say thank you for the valued partnership shared with the Jack Daniel's team. Every year, Jack Daniel's contributes more than $100,000 to fund travel assistance for junior enlisted military members and their families through Operation Ride Home. SPRINGFIELD, VIRGINIA, UNITED STATES, October 25, 2016 /EINPresswire.com/ -- LYNCHBURG, Tenn. (Oct. 25, 2016) – The Jack Daniel Distillery and the Armed Services YMCA (ASYMCA) today announced the sixth year of the “Operation Ride Home” campaign that assists active duty junior-enlisted military and their families to travel from their place of military service back home during the holidays. 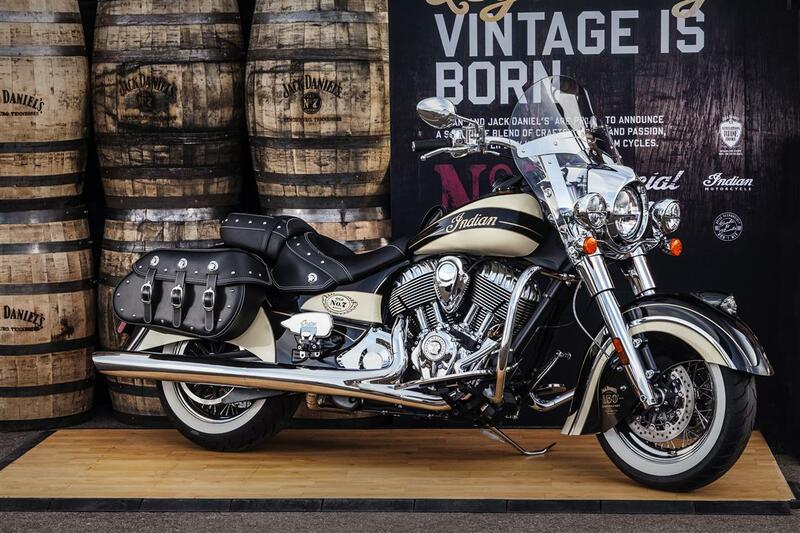 LYNCHBURG, Tenn. (October 6, 2016) – A highly collectible Jack Daniel’s Indian Chief Vintage motorcycle will be auctioned October 15th at the Barrett-Jackson Las Vegas Auction with all proceeds going to Jack Daniel’s “ Operation Ride Home” program that assists service members and their families travel from base to home during the holidays. LYNCHBURG, Tenn. (Jan. 12, 2015) – Jack Daniel’s and the Armed Services YMCA (ASYMCA) have raised over $220,000 to assist a total of 773 single service members and those with families get home for the holidays through “Operation Ride Home” in 2014. SPRINGFIELD, VA – March 6, 2014 - The Armed Services YMCA (ASYMCA) graciously accepted a $27,600 donation today from Jack Daniel’s, Indian Motorcycle and Klock Werks Kustom Cycles to benefit the 2014 Operation Ride Home program. Operation Ride Home is a partnership between the ASYMCA and Jack Daniels Distillery to fund transportation for junior enlisted service members and families who otherwise could not afford to travel home for the Christmas holidays.